Staying as a bachelor & working in a firm that provides offs on every Saturday & Sunday certainly has amazing benefits. The best among those is you can plan a short weekend trip with your friends, without having any prior notice! I enjoyed such a trip last week with two of my friends. 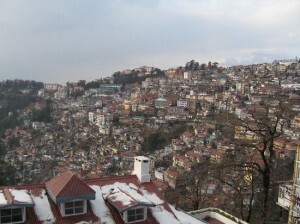 On Friday morning, we made a plan to visit Shimla and surprisingly, we left for it the same evening! 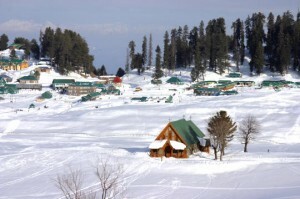 Shimla is about 370 km from Delhi and after a relaxing overnight journey we reached there Saturday morning comfortably. A guide there told us that this beautiful hill station derives its name from ‘Goddess Shyamla’, who is supposed to be an incarnation of Goddess Kali. Like most of the hill stations in India, Shimla was also discovered by the British and it used to serve as their summer resort. I was completely amazed to see that the city still retains its age old colonial glory in its buildings. Our exploration started with the Jakhu Hill that is located at 2 km from the town. 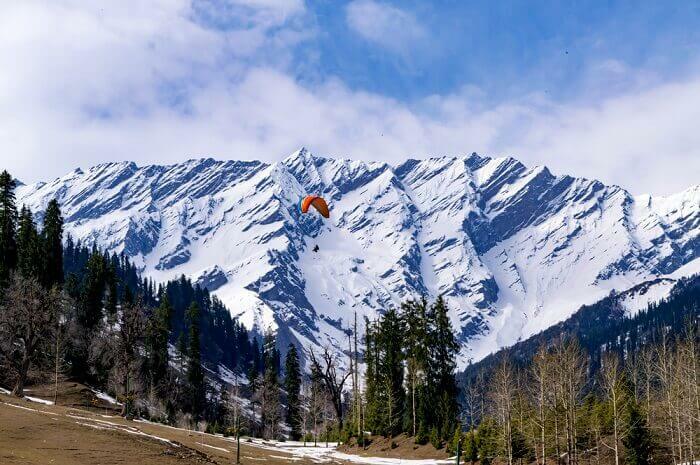 Serving as the highest peak of Shimla, Jakhu Hill offers panoramic views of the town and the nearby mountains. The holy temple of Lord Hanuman is established on the same hill. 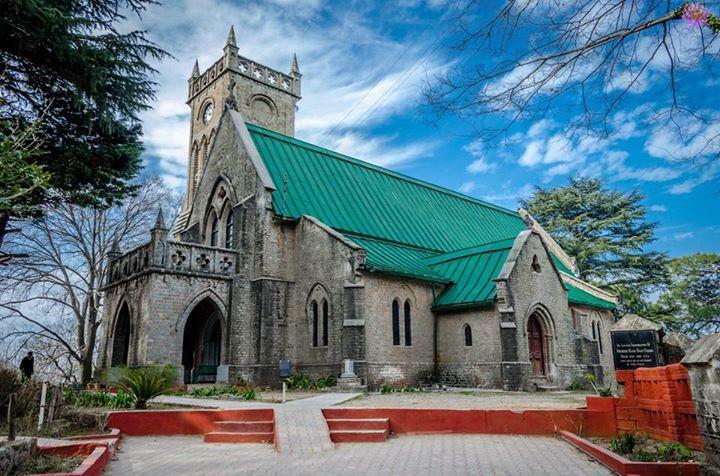 Summer Hill is again a picturesque suburb of Shimla, located at a distance of 5 km from the heart of the city. It houses the esteemed Himachal Pradesh University. We stopped for a quick bite at the Coffee House in Shimla, which is now run under a cooperative society. With simple decors and a few framed pictures, the Coffee House serves original flavours of coffee picked from the plantations. Our next halt was the State Museum at Shimla, which showcases various miniature paintings, costumes, textiles and jewellery of the region. Lastly, we paid short visits to the Kamna Devi Temple, Tara Devi Temple, Kali Bari Temple, Christ Church etc. that are some of the highly revered pilgrimage centres in Shimla. I was not aware of the fact that this superb hill station could offer such beautiful theme based tours until I visited the same.